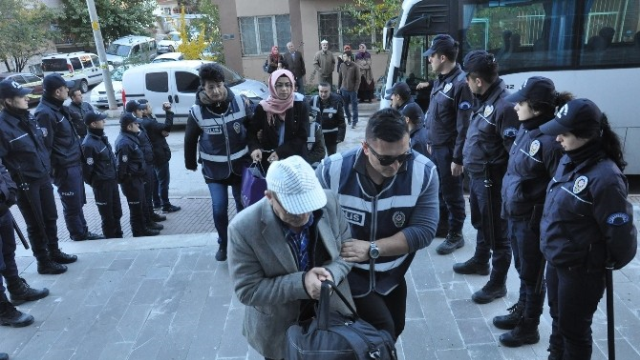 A total of 52 teachers were given varying jails sentences of between 3 years and 10.5 years, in Eskisehir on Thursday. Accused of having links to the Gülen movement, 4 teachers received 10.5 years, 19 teachers got 9 years, 14 of them were sentenced to 7.5 years and the remaining 15 were given 3 years, 1 month and 15 days in prison. Turkey survived a military coup attempt on July 15, 2016 that killed over 240 people. The Justice and Development Party (AK Party) government along with Turkey’s President Recep Tayyip Erdoğan pinned the blame on the Gülen movement despite the latter’s denials of involvement.